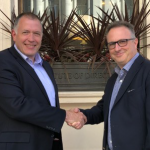 Progorex and Odesma Directors formalise an agreement to work together on large scale procurement transformations in the PE sector. 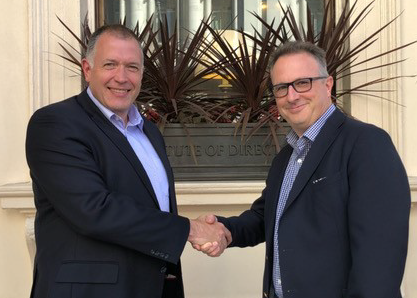 Jonathan Brough, Progorex Partner, and Steve Trainor, Odesma Partner, sign a formal agreement to combine their team’s significant procurement experience in support of major procurement transformations in the PE sector. Progorex continues its support for the Street Child Africa charity, now working with Chance For Childhood, which funds the training of unmarried mothers and also kindergarden places for their children enabling them to work. 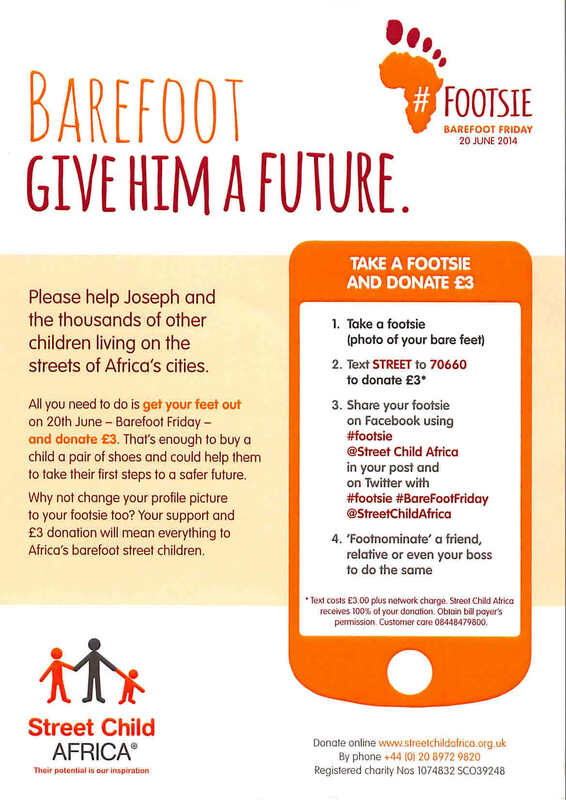 The charity also raises awareness about the 100,000+ homeless street children living in sub-Saharan Africa. Following successful procurement academies in Europe, North America and Asia, over the period 2011-17, Nordic Capital private equity funds have once again chosen Progorex to deliver their leading edge Category Management Academy in Europe for 2018. This is the 8th year in succession and follows outstanding feedback from Nordic Capital’s portfolio companies and Chief Procurement Officers. The workshops will be available to all [the OR Nordic Capital’s] portfolio companies and are designed to develop their procurement talent and deliver value directly back to their respective businesses. Additional benefit is derived from networking and identifying categories where collaboration is worthwhile. 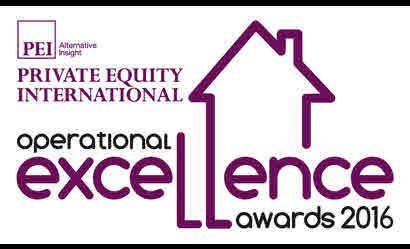 For more information contact jonathan.brough@progorex.com. 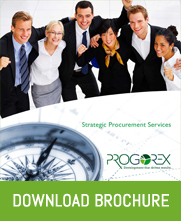 Progorex has designed and delivered a series of ‘Good Procurement’ workshops in Europe and America for Convatec. ConvaTec is a global medical products and technologies company, with leading market positions in ostomy care, wound therapeutics, continence and critical care. Aimed at widening understanding of what good procurement is about, the workshops take cross functional teams through 10 steps to drive effective procurement in business areas and categories not normally covered. These include Marketing, Sales, Research and Development, Quality, Human Resources, Web Development and Technical. Pre-work in advance of the workshop uses Progorex’s web based survey tools to capture categories of interest and actual spend. This information is analysed and presented at the start of the workshop to add context and focus. 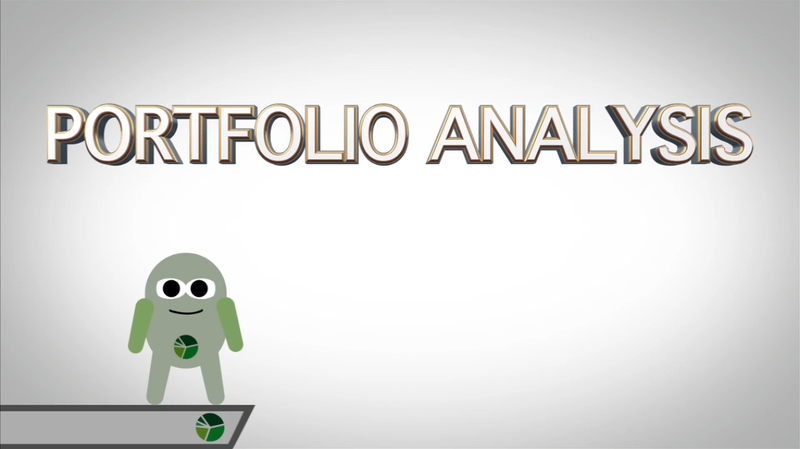 Teams then develop their approach for each key category, including a full opportunity analysis and savings programme, then the outputs are loaded into the bespoke App for quick and easy reference across the business. 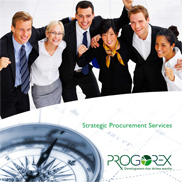 Progorex has designed and delivered a 3 day Supplier Management conference in China for 23 participants. The conference focussed on sharing best practice tools for supplier assessment and selection and included a day of supplier visits in the region to put new skills into practice with real live categories. The conference was delivered in Shanghai, China, and companies represented included Luvata, Britax, Thule, Tokmanni, Europris, SafeRoad, Nefab and Handicare. Feedback was excellent and another event is planned for later this year. Having spent a number of years living and working in Africa the Directors of Progorex have seen what an immense difference charities like Street Child Africa can make to the lives of vulnerable children. Abject poverty, domestic violence and death of a parent are just a few of the reasons that children in Africa find themselves living on the streets. 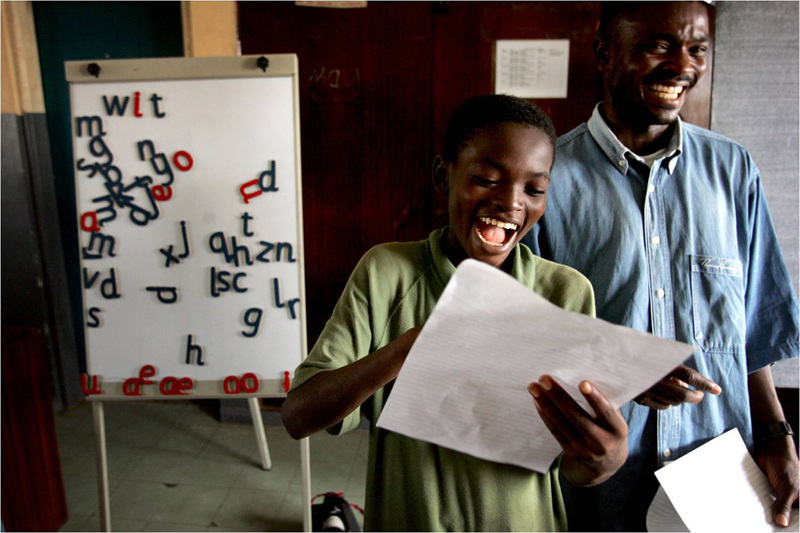 When appropriate Street Child Africa also gives the children an opportunity to be re-united with their families and communities. 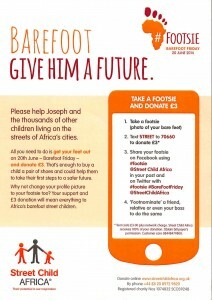 Progorex is a proud supporter of Street Child Africa. 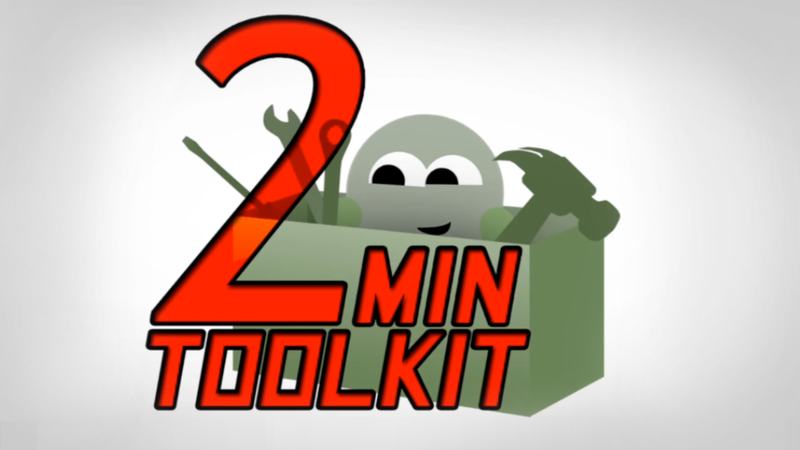 Progorex launch the 2 Minute Toolbox. 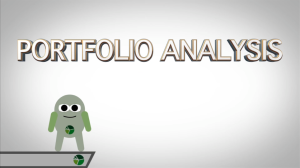 A full range of 2 minute films that act as a refresher for core procurement tools and techniques. 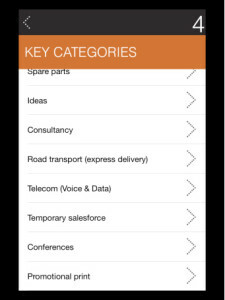 The videos can be stored on a central server for remote access via smartphones, providing on-the-go access to best practice procurement tools. For more information, or to book an academy place, contact jonathan.brough@progorex.com.